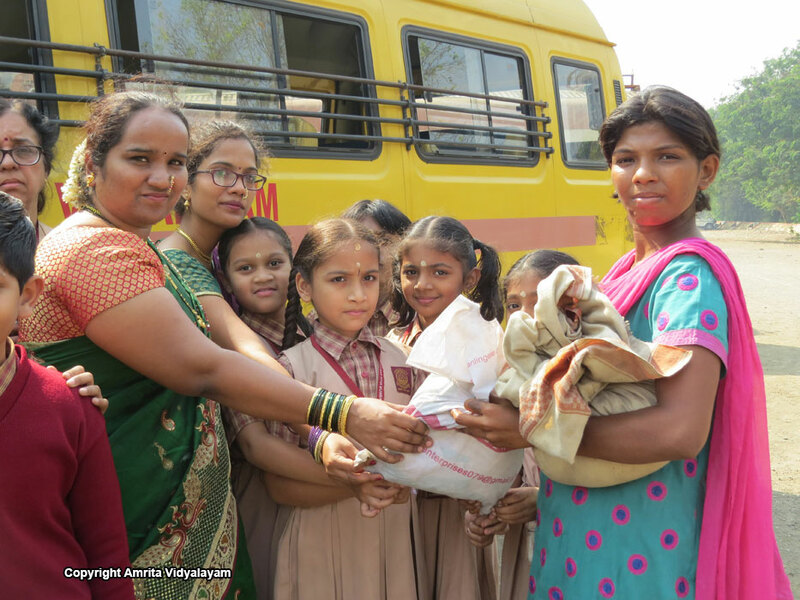 Sevamritam – Students donated around 332 kgs of rice as well as clothes which were distributed among the families living in the slum pockets of Juinagar. 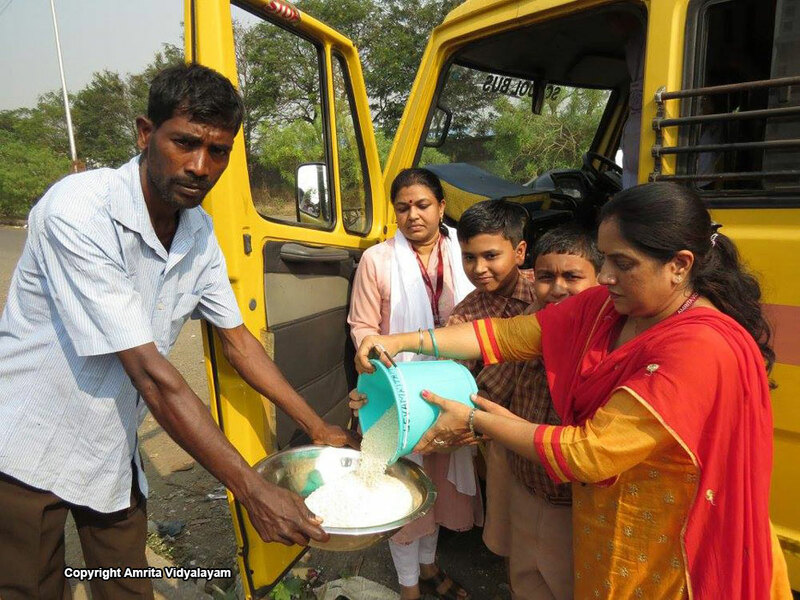 A special mention to classes 4B, 4C, 6C and 8A for their generous contributions of rice towards Sevamritam in these months. 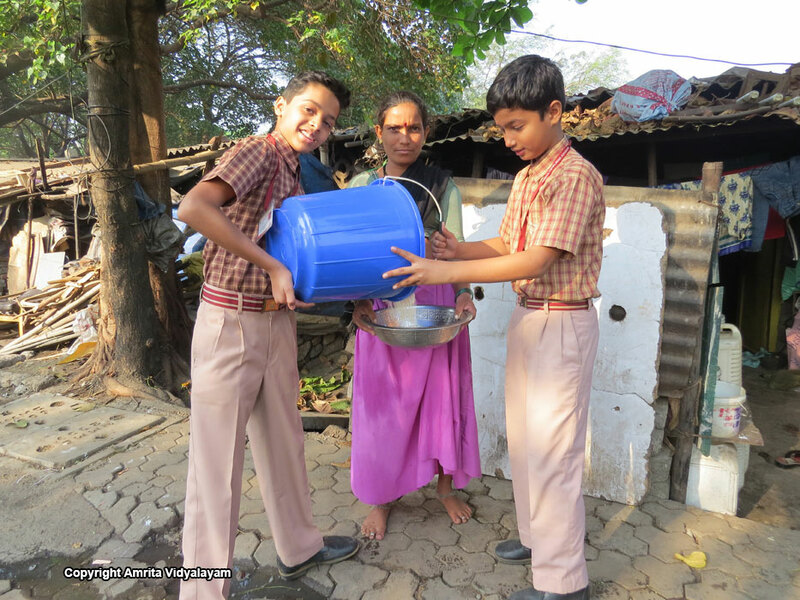 Students and class teachers of 6A, 6C and 10A deserve a special mention for consistently contributing the highest towards Sevamritam throughout the year. 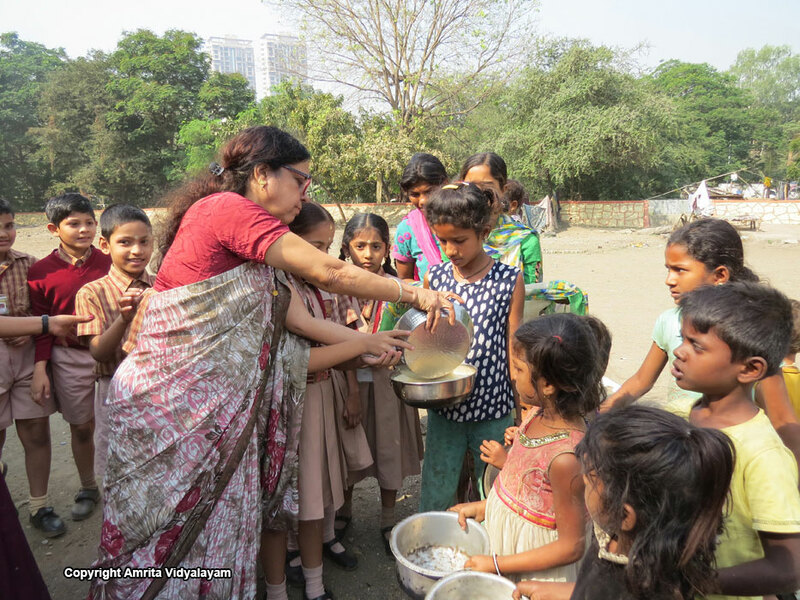 Sealing of Desire – A sum of Rs. 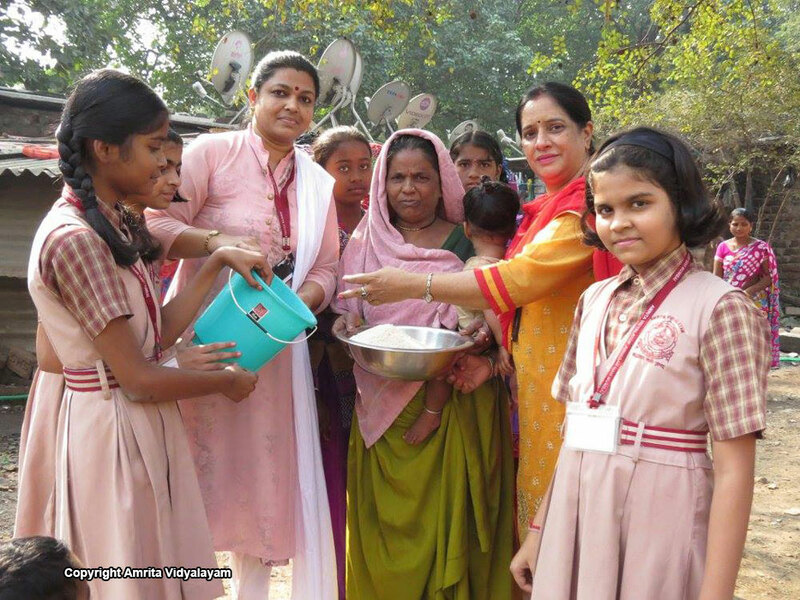 802 was contributed by students towards Sealing of Desire. 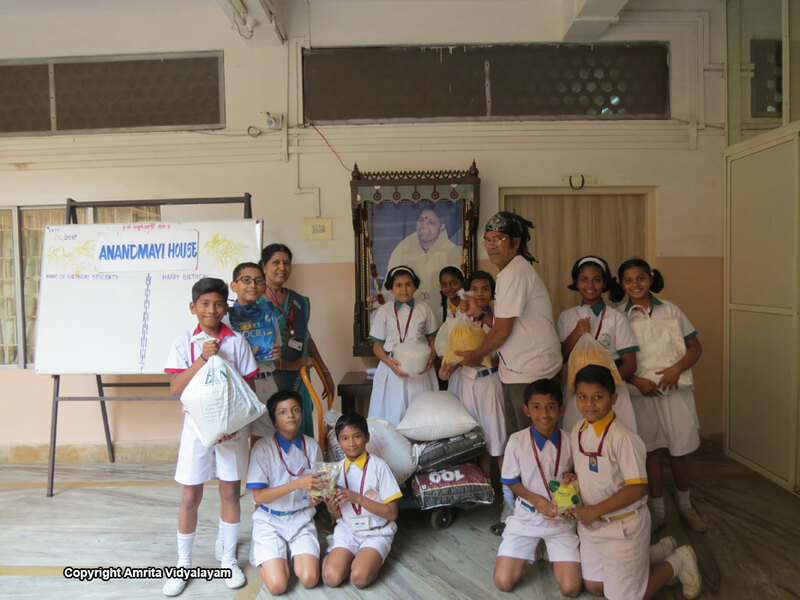 Wealth from Waste – A total of 65 cloth bags were stitched by students of 6A, 6B and 6C. 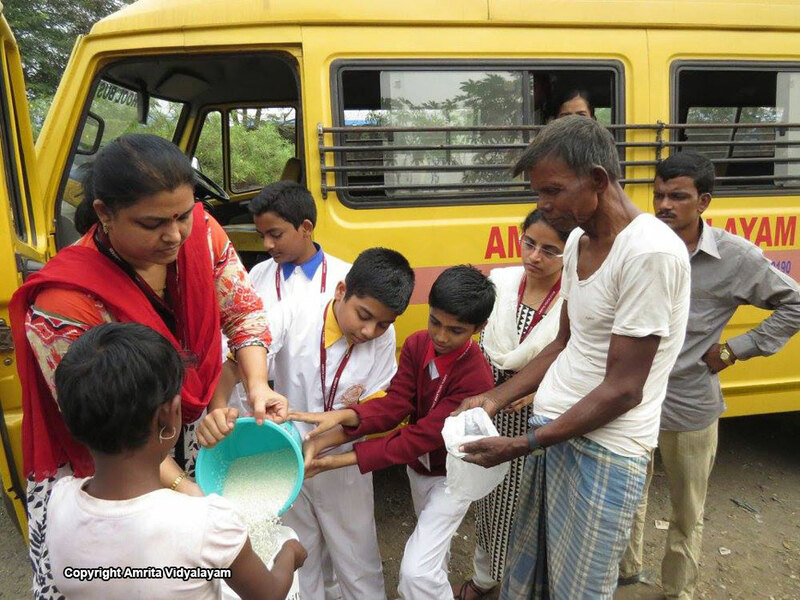 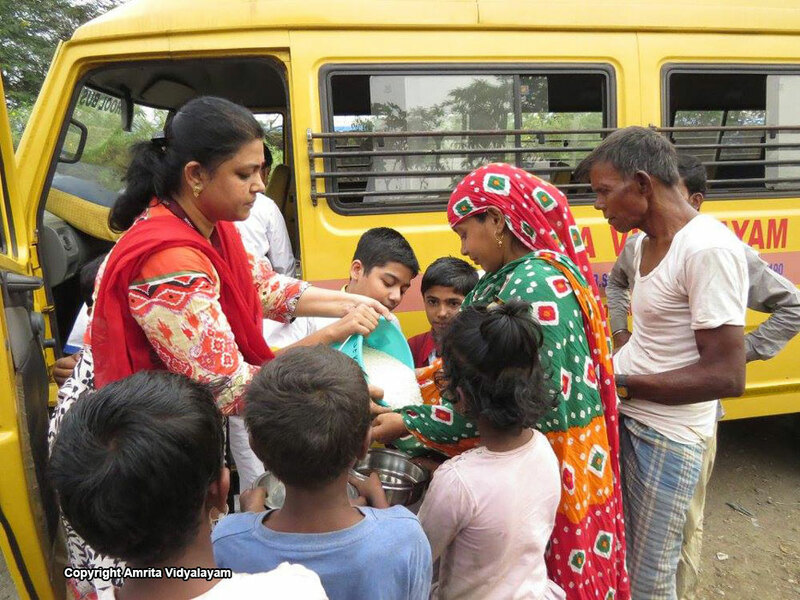 Snehamritam – 8 students donated rice and clothes on their birthday.